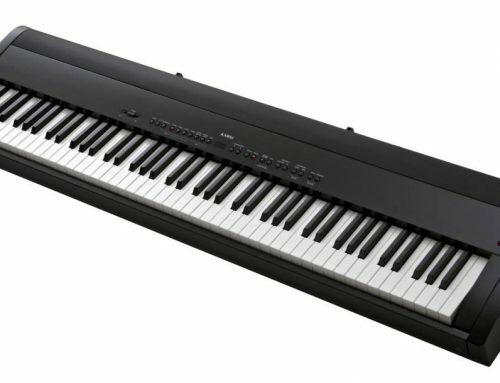 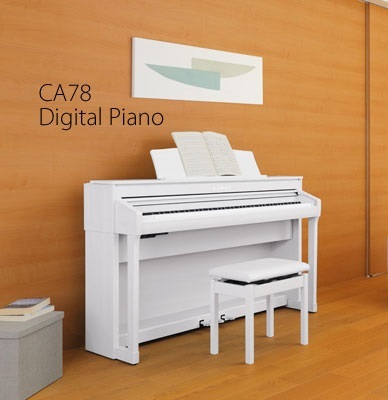 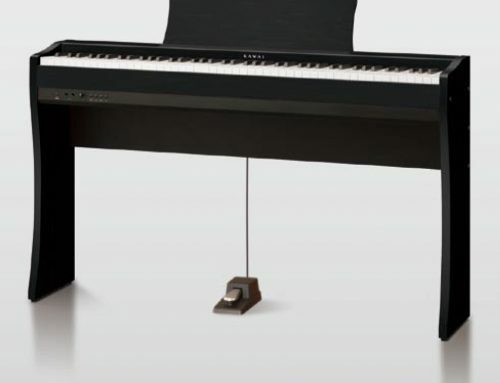 Kawai CA78… the Concert Grand experience in the comfort of your home. 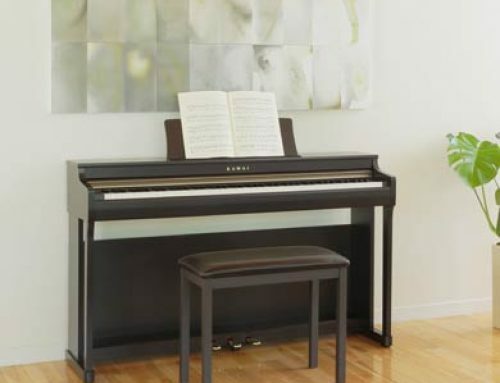 Attractive, modern cabinet with 6-position adjustable music rest. 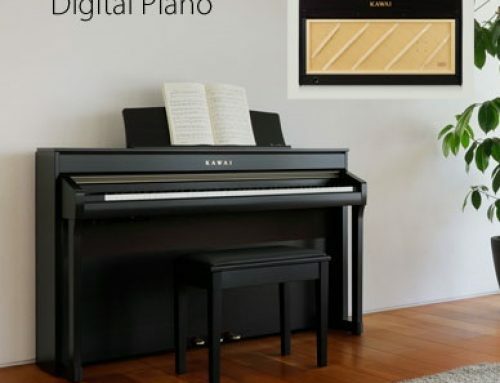 Rosewood, satin black or satin white (shown).